All Elite Wrestling Chief Brand Officer Brandi Rhodes has issued a statement reaffirming the company’s commitment to inclusivity. “As we look ahead to Las Vegas, let’s take this opportunity to make it clear that AEW is totally inclusive,” Brandi wrote on Twitter. “Be who you are, and come as you are. Because we’re all going to come together as a community to change the world,” she concluded. 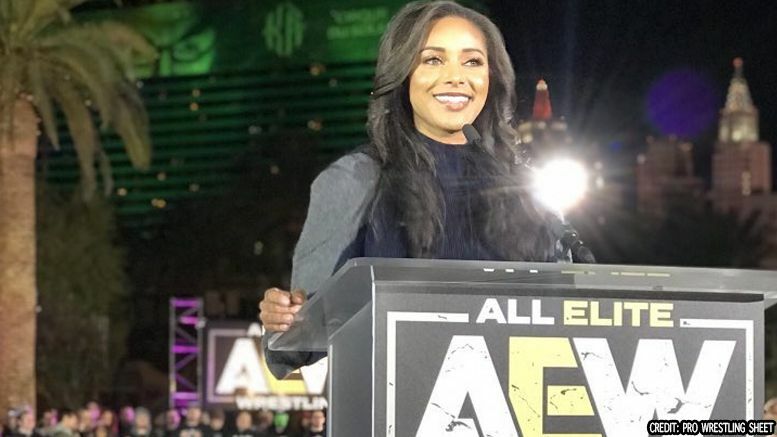 Brandi’s statement comes just a few days after it was announced that two LGBTQ wrestlers — Sonny Kiss and Nyla Rose — would be joining the AEW roster.